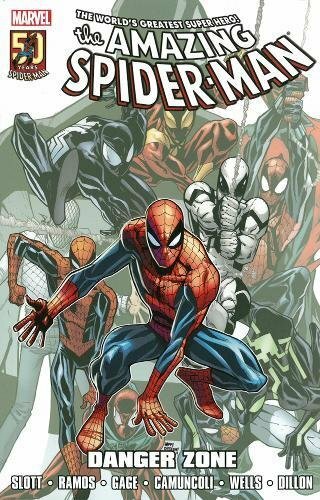 9780785199441 | Marvel Enterprises, November 15, 2016, cover price $17.99 | About this edition: The Amazing Spider-Man, Iron Man, Spider-Man and the rest of the All-New All-Different Avengers come together for this huge story! 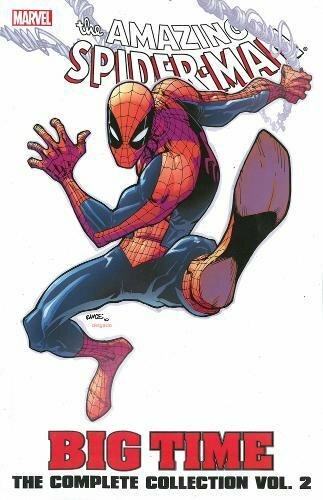 9780785199427, titled "The Amazing Spider-Man Worldwide 1: Worldwide 1" | Marvel Enterprises, April 26, 2016, cover price $18.99 | About this edition: Spider-Man has gone global! 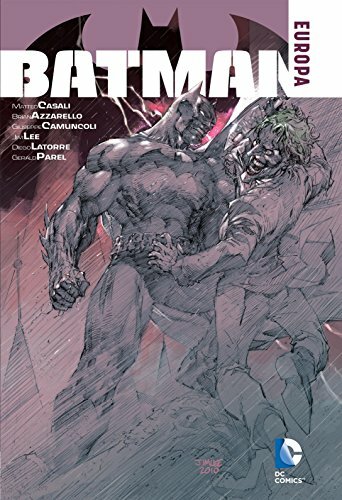 9781401259709 | Dc Comics, April 19, 2016, cover price $22.99 | About this edition: The greatest talents of American and European comics unite for a Batman story like none other! 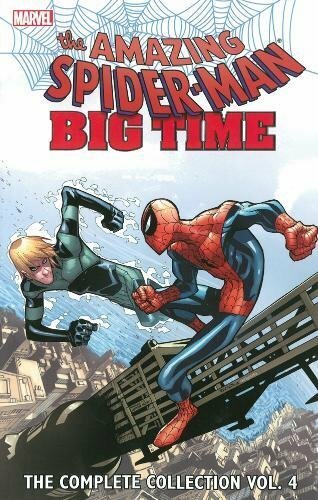 9780785192169, titled "Spider-Man Big Time The Complete Collection 4: The Complete Collection" | Marvel Enterprises, August 4, 2015, cover price $34.99 | About this edition: The Big Time era concludes! 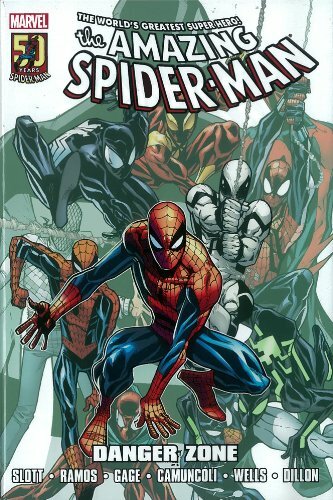 9780785192343 | Marvel Enterprises, July 28, 2015, cover price $24.99 | About this edition: It's the biggest Spider-event ever! 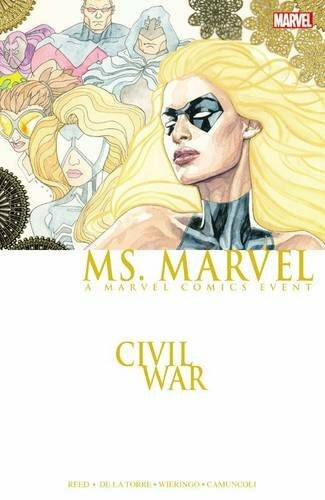 9780785198130 | Marvel Enterprises, June 2, 2015, cover price $19.99 | About this edition: Whose side is she on? 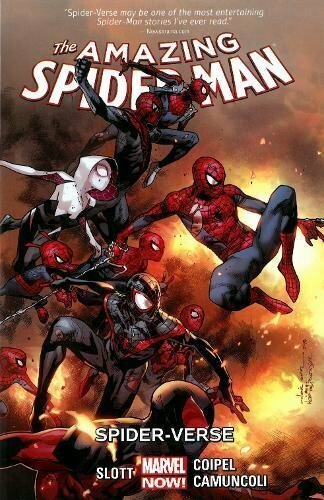 9780785190356, titled "Spider-Verse: Spider-Verse" | Marvel Enterprises, May 12, 2015, cover price $75.00 | About this edition: When the evil Inheritors begin exterminating spider-characters throughout the Multiverse, every single Spider-Man ever is needed to save the day! 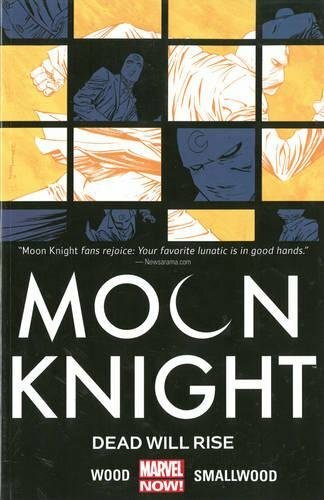 9780785154099 | Marvel Enterprises, April 28, 2015, cover price $17.99 | About this edition: "Season Two" of Moon Knight begins with a new creati ve team. 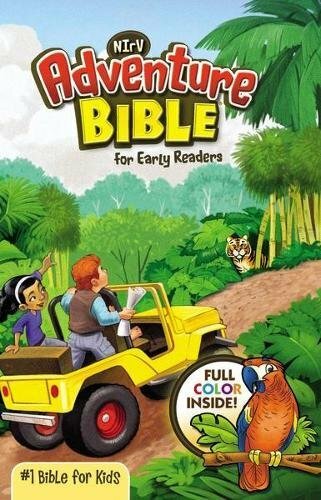 9780785187981 | Marvel Enterprises, January 20, 2015, cover price $17.99 | About this edition: Step over the edge of Spider-Verse! 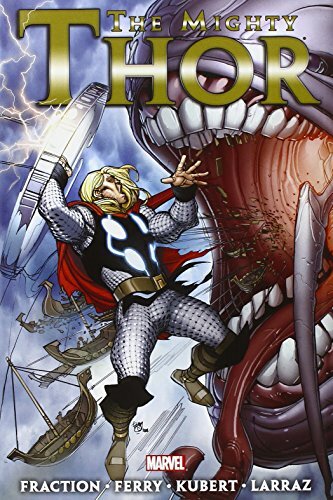 9781401245986 | Vertigo, July 29, 2014, cover price $19.99 | About this edition: In this series from 2000, writer Brian K.
9780785187974 | Marvel Enterprises, July 1, 2014, cover price $19.99 | About this edition: The so-called Superior Spider-Man has failed. 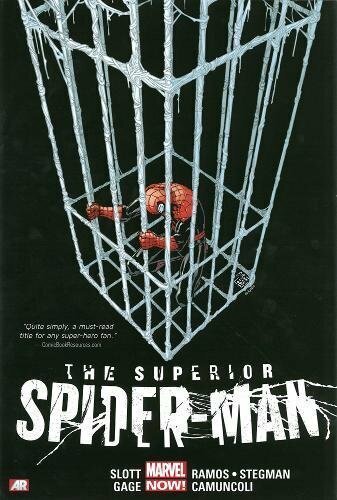 9780785154488, titled "The Superior Spider-Man 2" | Marvel Enterprises, April 15, 2014, cover price $34.99 | About this edition: Will the Avengers kick Spidey off the team in light of his recent violent actions? 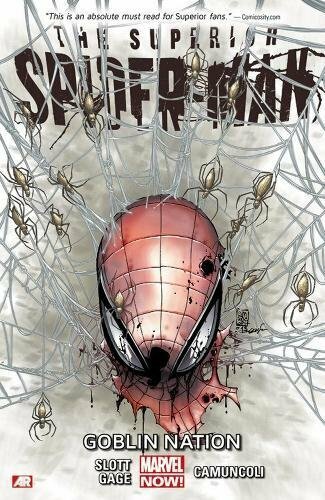 9780785185406 | Marvel Enterprises, December 17, 2013, cover price $34.99 | About this edition: Dan Slott's Spider-Man revolution continues! 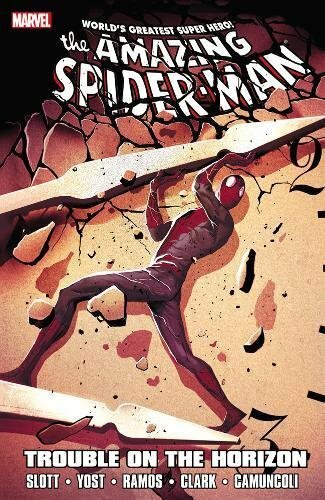 9780785184720 | Marvel Enterprises, December 3, 2013, cover price $17.99 | About this edition: The Spider-Slayer is scheduled for execution and Mayor J. 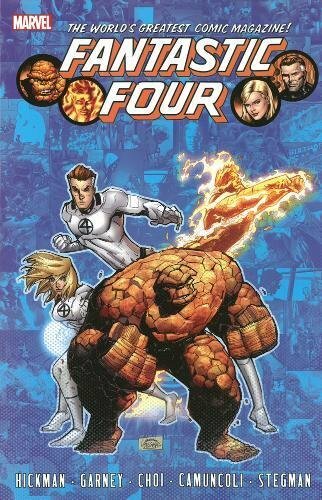 9780785161554 | Marvel Enterprises, July 16, 2013, cover price $24.99 | About this edition: No matter the obstacles, the Fantastic Four deal in miracles. 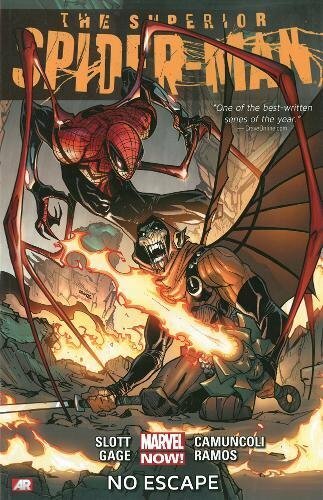 9780785160090 | Marvel Enterprises, December 26, 2012, cover price $24.99 | About this edition: The Hobgoblin returns . 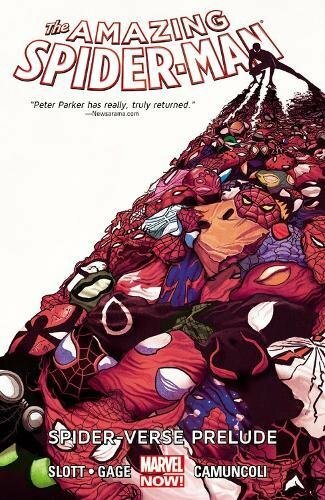 9780785160106 | Marvel Enterprises, June 25, 2013, cover price $19.99 | About this edition: Celebrating 50 years of power and responsibility! Product Description: Spider-Man teams up with the Human Torch to save the life of an astronaut, while the secret of Horizon Lab Six is revealed. 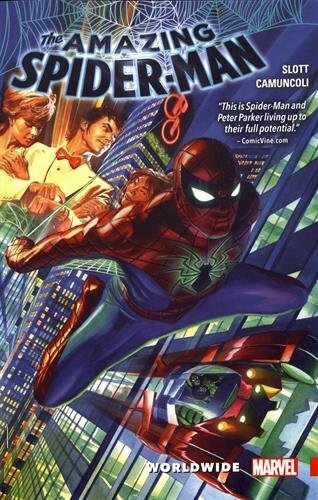 9780785160045 | Marvel Enterprises, January 1, 2013, cover price $16.99 | About this edition: Spider-Man teams up with the Human Torch to save the life of an astronaut, while the secret of Horizon Lab Six is revealed. 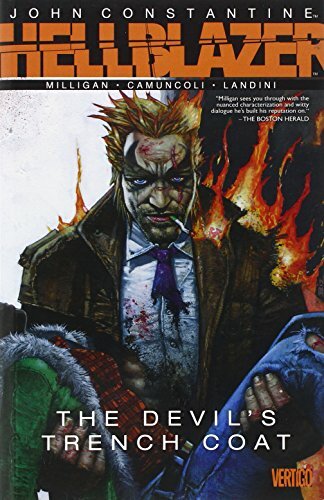 9781401237202 | Vertigo, October 16, 2012, cover price $16.99 | About this edition: John Constantine, chain-smoking occultist anti-hero, is back in a new volume from popular writer Peter Milligan. 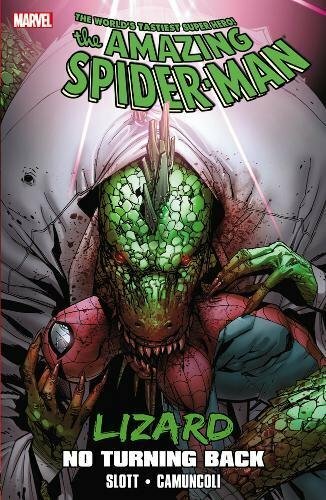 9780785160076 | Marvel Enterprises, October 10, 2012, cover price $19.99 | About this edition: Spider-Man must wrangle the reptilian rage of one of his greatest foes! 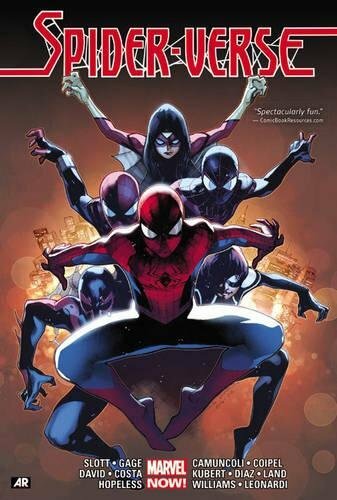 9780785160083 | Marvel Enterprises, April 9, 2013, cover price $16.99 | About this edition: Spider-Man must contend with the cold-blooded combination of the Lizard and Morbius - one a rampaging reptile that may have cut the cord with his human host forever, the other a scientific genius with a vampiric lust for human blood. 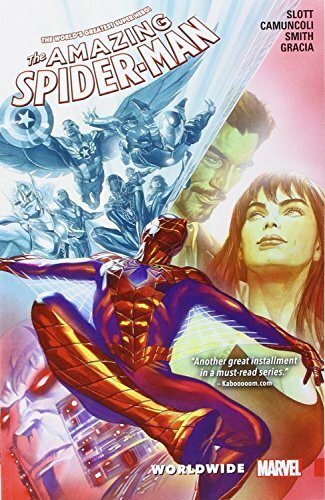 9780785162438 | Marvel Enterprises, June 6, 2012, cover price $24.99 | About this edition: First: the critical Fear Itself prequel that couldn't be told until now! 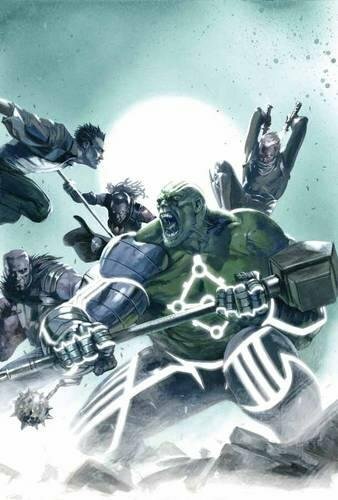 9780785163503 | Marvel Enterprises, April 4, 2012, cover price $19.99 | About this edition: As the possessed, power-enhanced Hulk wreaks havoc through the countryside, only one group stands between him and untold destruction: The Vampire Nation! 9781401233990 | Vertigo, February 21, 2012, cover price $14.99 | About this edition: After seeing his new wife Epiphany react to his now thumb-less hand, Constantine goes on a quest to find a suitable replacement for his missing digit. 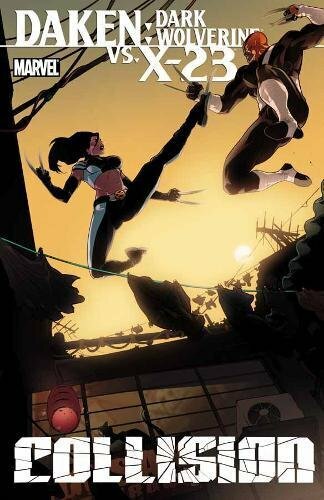 9780785147084 | Marvel Enterprises, February 1, 2012, cover price $19.99 | About this edition: Brother and sister collide as Daken continues his quest to prove to the world he's the best there is at what he does.